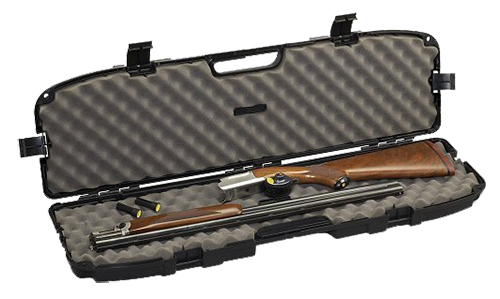 The take down gun case has patented Pillarlock system to protect firearms. Thick wall construction. Comfortable moldedin handle. Is lockable and airline approved.